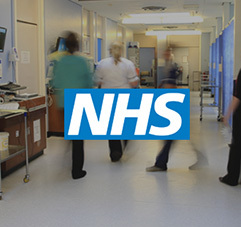 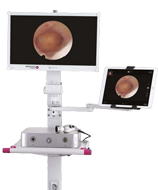 Sigmacon (UK) Limited is a company that specialises in providing the NHS and private healthcare sector with a wide range of high quality medical devices. 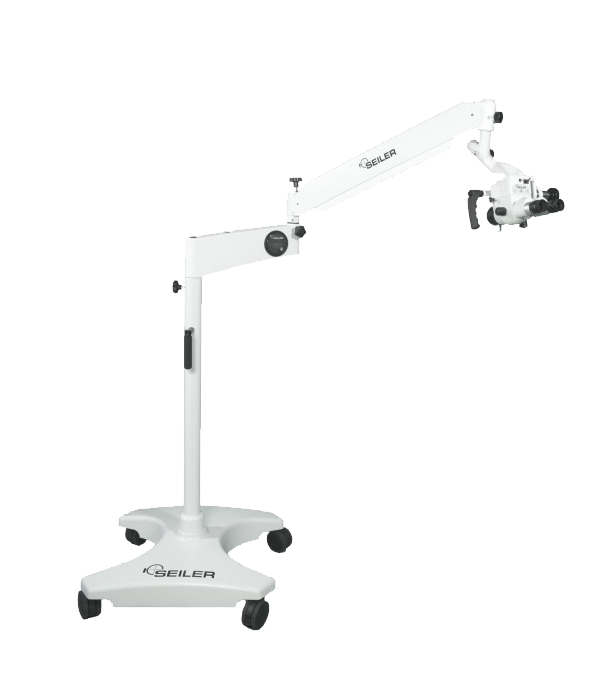 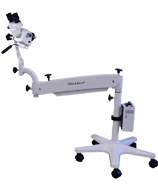 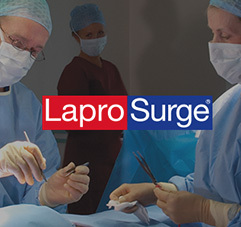 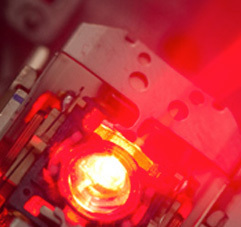 The Systems are predominantly laser systems and associated products for Surgical and Ophthalmic outpatients. 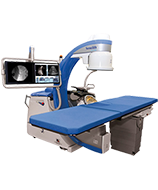 The company has been offering cost effective solutions to Hospitals and Private Clinics for over thirty-five years. 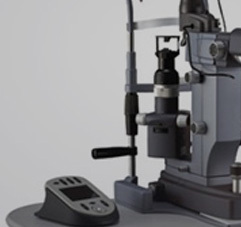 An invitation to an Ophthalmic Workshop in London – Introducing the new Optima IPL® Treatment for Dry Eye Disease.